Cumberland Charter Yachts has launched an unparalleled catering service to the ever-increasing demand for luxury yachts in the Whitsundays. Photography by Cumberland Charter Yachts and Luxury Yachts Whitsundays. With demand for cruising the picturesque Whitsundays in Queensland at a post-GFC high, Cumberland Carter Yachts (CCY) has unveiled a new catering service that will bring its motto of ‘luxury on water’ to life. “Over the past three years, we have seen an increase in demand for larger and more luxurious vessels. 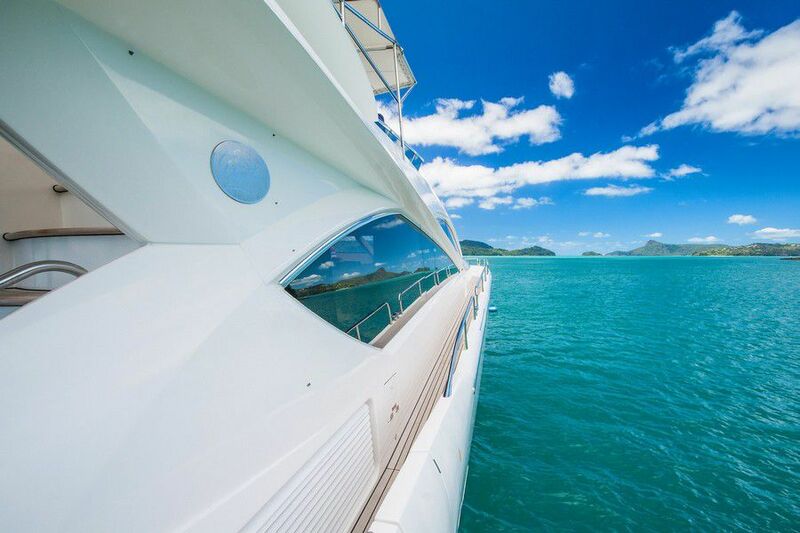 We made a strategic decision to target the luxury market, offering clients higher levels of service and more luxurious experiences while bareboating in the Whitsundays,” Luxury Yachts Whitsundays brand creator and CCY General Manager Sharon McNally said. “It’s really exciting for me to finally launch our new Luxury Yachts Whitsundays website and product range. In doing so, we have developed fantastic local partnerships and introduced new programs to cater for our client’s high expectations. I am absolutely delighted with the end product,” added McNally. 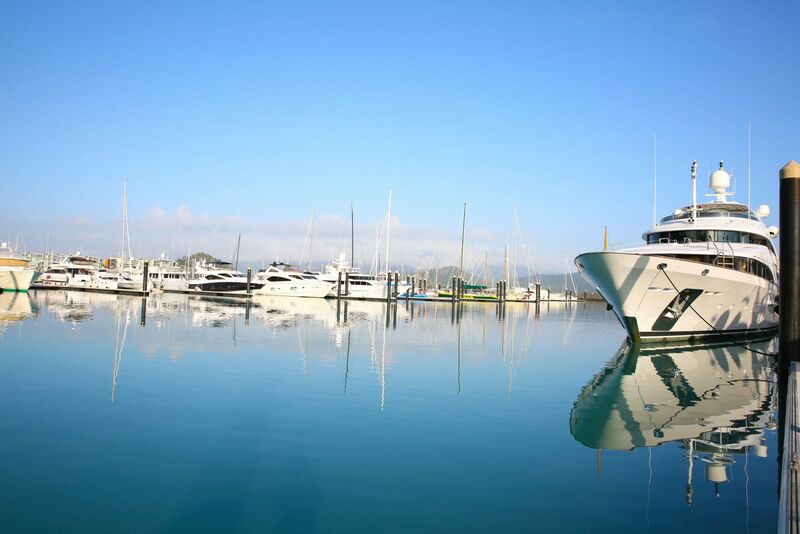 Traditionally Cumberland Charter Yachts have been recognised as innovators in the Whitsunday charter industry. During 30 years in the bare boating business, they have strived for excellence, believing in their products, service and commitment to tourism in the region. unforgettable adventures. We believe in challenging the status quo, we believe in going further than the rest, we believe in team work and mutual success. This is why we exist!” Sharon added. 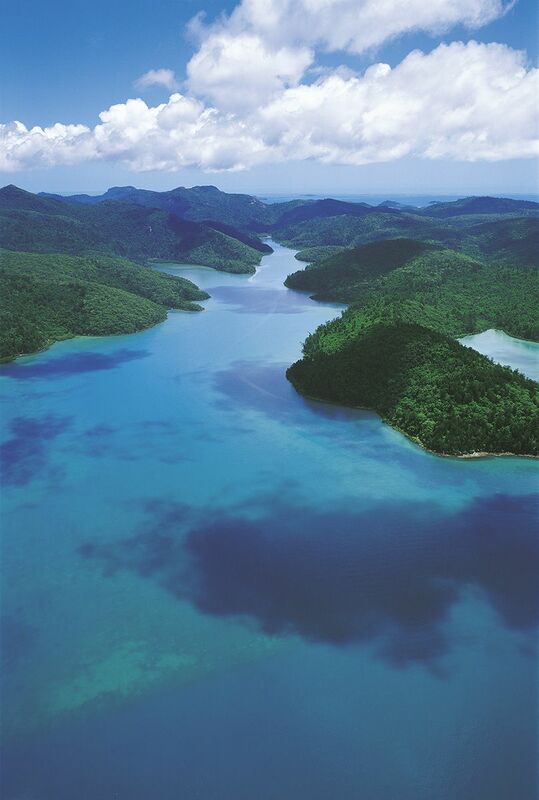 Aerial shot of the Whitsunday Islands. 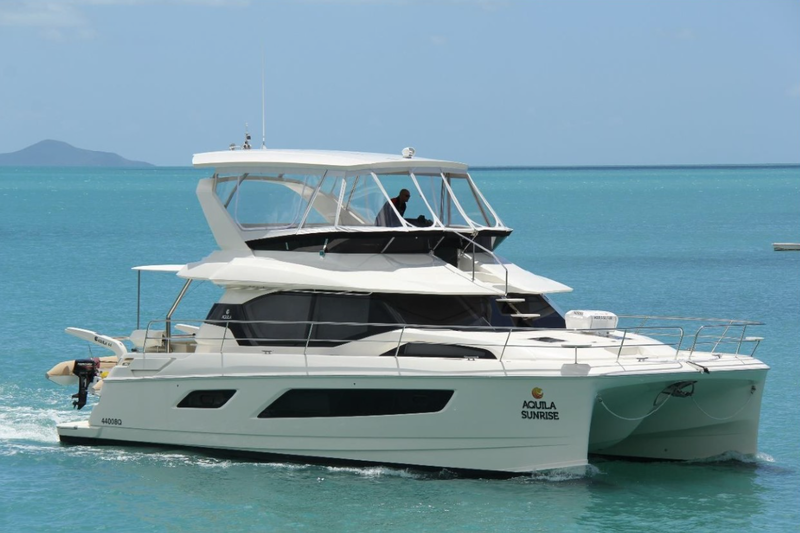 The Aquila 44, “Aquila Sunrise” is the newest addition to Luxury Yachts Whitsunday’s power catamaran line up. 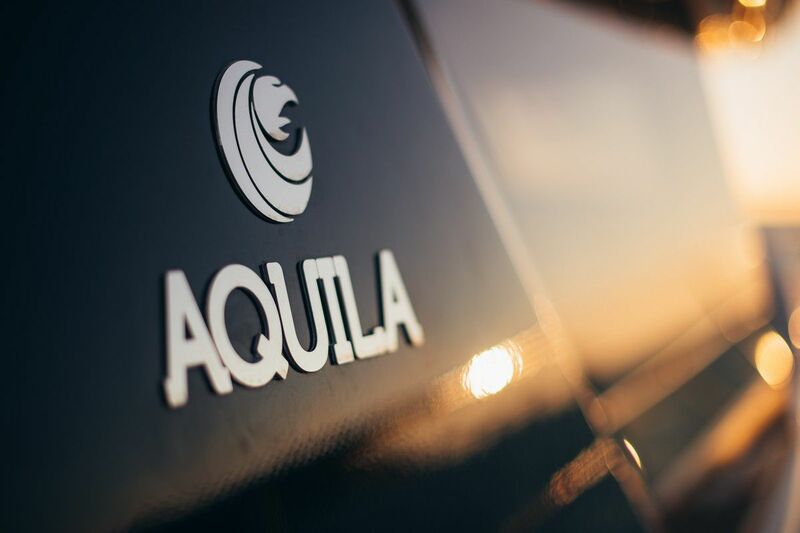 Boasting Aquila’s signature evolution of classic boating traditions, where efficiency, design and performance complimented her luxurious living – and was named “Best New Multihull” at the AIM Media Editor’s Choice Awards. The Aquila 44 vessel features three spacious cabins, climate control and high-end finishes. Meanwhile, the master stateroom is simply enormous. “The feedback from clients, who have chartered Aquila Sunrise, has been amazing. Clients cannot believe the level of luxury delivered at such an affordable price,” McLeod added.